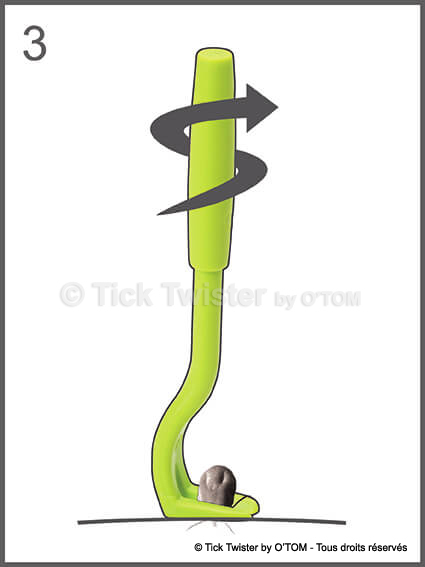 WITH THE TICK TWISTER ? 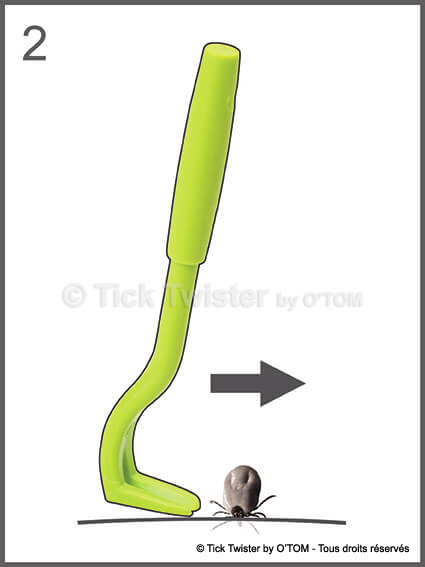 Removing ticks with the TICK TWISTER® is a easy as a child play. 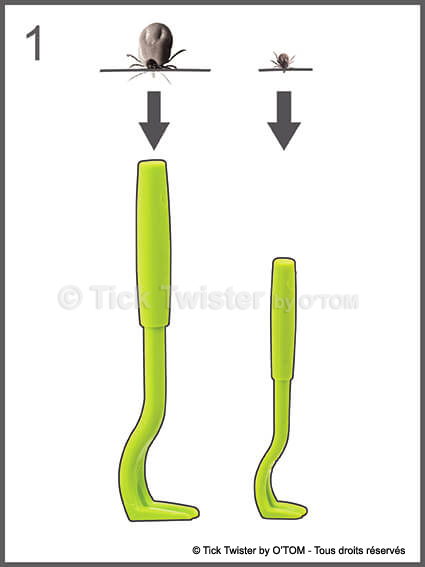 TICK TWISTER® is the best way to remove all ticks completely, painlessly and safely.